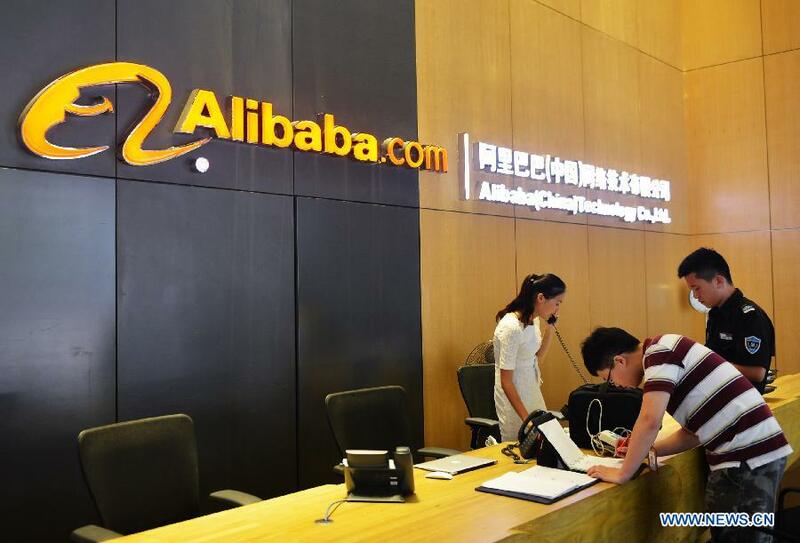 China's e-commerce giant Alibaba Group has raised its stake in Hong Kong-listed shares of investment bank China International Capital Corporation (CICC), according to an exchange disclosure on Tuesday. After the investment, Alibaba holds 11.74 percent of CICC's Hong Kong-listed shares, and 4.84 percent of the bank's total equity. Alibaba said the investment would help bring together the expertise of the two companies in areas such as finance, technology and data, and allow them to serve customers in a more innovative way. Alibaba Group has raised its stake in Hong Kong-listed shares of investment bank China International Capital Corporation (CICC).